Being sidelined by injury is physically and emotionally hard to deal with. Unfortunately, getting injured is also very common. Recent research estimates that 82 percent of runners will get injured at some point in their running career. It’s no secret then that getting to the bottom of your running injuries, and preventing them in the future, is critical if you want to continue to improve long-term. 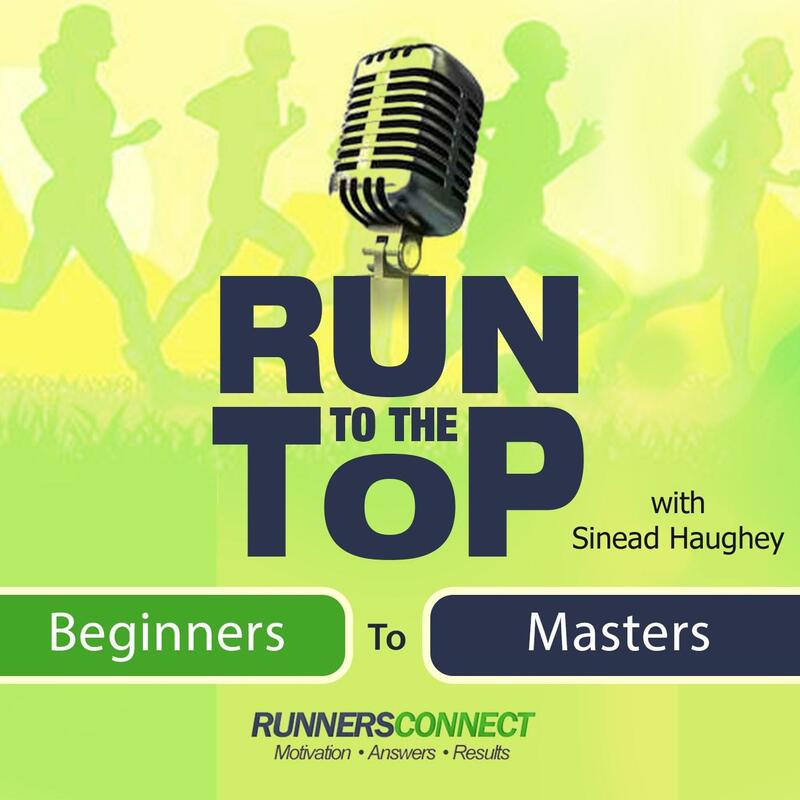 We’ve covered the topic of injury prevention in many of our previous podcasts and articles. But, what happens when you are injured? Who should you go see, what are the best types of treatments, and how do you know when you’re working with a provider you can trust and won’t just tell you to “stop running”? Thanks to a lot of bad advice, antiquated myths, and a fractured health care system, answering these questions, especially as they pertain to your running, is extremely difficult. On today’s show, we’re talking with Dr. Ryan Shum, who’s one of the most experienced and knowledgeable sports-injury providers in the Boston area. 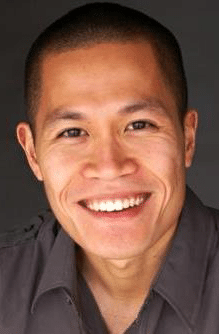 Dr. Shum graduated with honors from McMaster University with a degree in Kinesiology and later went on to obtain dual degrees with a Masters of Science in Applied Clinical Nutrition and a Doctorate of Chiropractic. I’ll spare you the remainder of his accomplishments, teams worked with, and experiences to get on with the show (you can read them all here). However, suffice it to say he’s easily one of the most versatile and knowledgeable practitioners I’ve ever met. The most common mistake runners make when they first get injured and how being more proactive can reduce healing times dramatically. We break down some of the myths about chiropractic care and how it can benefit runners. We look at acupuncture, debunk some of the myths, explain the science, and help you decide if it’s a worthwhile treatment option for your injury. This was a fantastic interview and we’re excited about the possibility of having Dr. Shum return to the show and answer your questions. If you have questions or feedback for Dr. Shum, please leave them in the comments section here. We’ll make sure to ask them in our follow-up interview. I’m currently dealing with many aches and pains. Some medial leg pain starting from the knee to the ankles. I’m currently doing lower leg strengthening exercises and using a theraband on my ankles. I’m seeing a little progress. I also have some tightness/pain deep in my right hamstring. I actually notice it more when I’m not running. Occasionally it will feel like my right leg is lagging behind a bit when i run. I did see a chiropractor one time last summer. He said my pelvis on the right side was sitting a bit higher. Could this hamstring pain all be linked to my pelvis/hip? Should I revisit the chiropractor to get adjustments? I stopped only because it was expensive – I have 3 small children and $50/week adds up. Thanks for the questions, Laura. We’re going to do a live session with Dr. Shum sometime in the next two weeks. Personally, I think the hamstring/pelvis issue is definitely related to both the hamstring pain and probably the medial leg pain. I’ll let you know when we have Dr. Shum on and you or I can ask the question directly. Thanks so much Jeff, I really appreciate all your help! I would like to read your research on quadriceps tendonitis on the running injuries list. Thank you. My sports chiropractor saved my life–well, not literally, but via ART, acupuncture and giving me strengthening exercises to help strengthen my kinetic chain and thankfully, I am back to running pain free. I am as well interested to know more about rotated pelvis. Like how common is it? I suspect that I might have been in a right rotated position for long periods but never knew about it until I started running and putting in high mileage. Is it degrading to bone or tissue over time even if you dont feel any symptoms? Could you diagnose yourself easily to tell if you need an adjustment? All or anything, pick his brain. Lastly Id like to ask if hip core exercise and streching can be all you need to stay free from runners knee or if theres something more to it. Great question, Richard. I don’t personally have the background about the pelvis rotation, but I know Dr. Shum does. Will definitely let you know when we get him on for the live session and if you can’t make it, I’ll be sure to ask the question for you. Thanks for commenting! hi – i am a 4 time marathon runner and very active 31 year old female. recently i was having medial knee stiffness and discomfort. an x-ray revealed medial compartment OA (i had ACL surgery 13 years prior). however i would like to keep training and running. any tips or resources? any training plans you recommend? i am running Boston in the spring and want to be well prepared. Let me first say that I enjoy your podcast a lot, they help my long runs so much more enjoyable…BUT…it saddens me to see sham “science” like chiropractic and acupuncture being treated as anything but the fraud that it is. People need to look at the origins of these shams, their claims, and how they claim it works. They thrive on the placebo-effect and peoples desperation to try just about anything. I hope your guests in the future will hold more of a scientific approach to things. Thanks for the comment and your opinion. I don’t think that is the case at all in regards to chiropractic and accupuncture. I don’t have the time at the moment to dig into all my notes and find all my research, but here is one study that shoes chiropractic works: Bronfort, G.; Haas, M.; Evans, R. L.; Bouter, L. M., Efficacy of spinal manipulation and mobilization for low back pain and neck pain: a systematic review and best evidence synthesis. The Spine Journal 2004, 4 (3), 335-356..
Do you have any research or science to support your claim that they are a sham? – It was founded by a spiritist and magnetic healer (warning signs should go off here) and claimed to have restored a mans hearing by manipulating his spine. – It’s rooted in vitalism. Sure, some chiropractors do other things…like massages…etc. But that isn’t chiropractic, and you’d be just as well off going to a massage therapist…someone who doesn’t think he can cure your allergies by cracking your back. It’s been tested…against what? Toothpicks. People didn’t know if they had their skin pierced or poked, but the results were the same. Does that mean that toothpicks have healing properties, or that the needles do nothing? Take a guess. So, why do some people seem to think it works? It’s well known that the expectation of something to work means you will think or feel it does just that. The placebo-effect is no mystery…so why not just use it if it helps people? Because some people won’t go to proper medical professionals because of these sham practitioners, and risk their health or even lives in the process. If I sold snake oil, knowing it had no healing properties yet people felt better due to the placebo-effect, would you support me in my endavour?